For those of you who suffer or know someone who suffers from back pain (i.e. 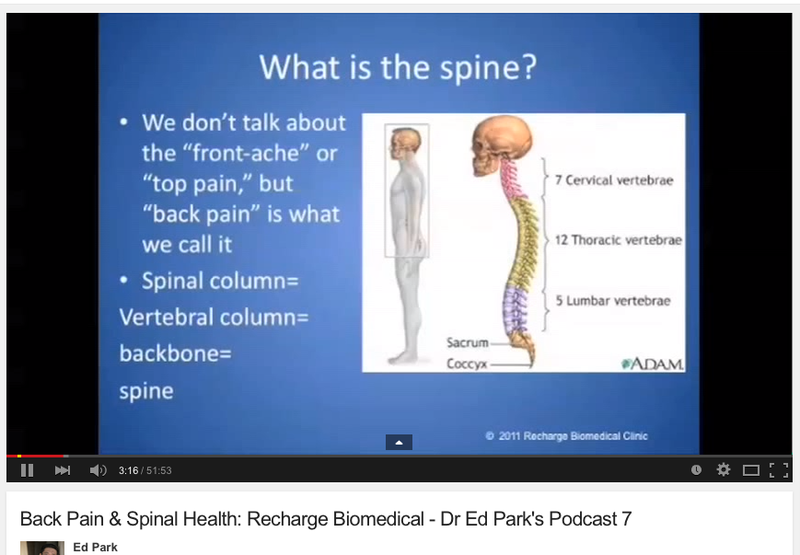 everyone), here is a webinar with a patient of mine whose pain reversed and who actually regrew his vertebrae. 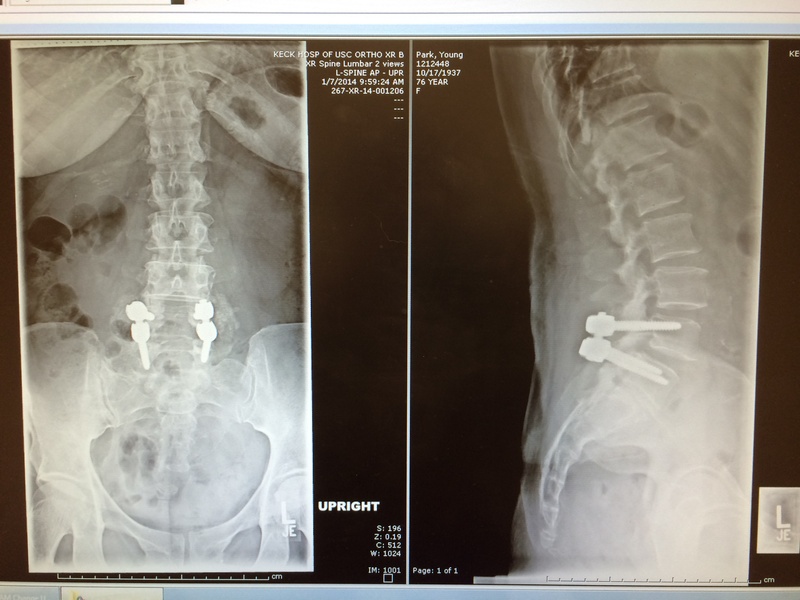 Invariably, bones are very weak and porous after 70 and don’t hold the hardware well so perhaps long term use of TA has helped their bone health?